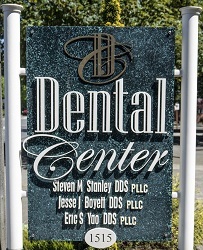 Welcome to the Shoreline, WA dental office of Steven Stanley, DDS. Our office provides honest, quality dental care. Whether you need cosmetic dental treatment or are interested in general or family dentistry, our friendly dental team is here to help. Our team focuses on compassionate care and takes a friendly approach to treating children and adults alike. Dr. Stanley is a Shoreline dentist whose expertise and dedication to giving patients better oral health continuously puts smiles on the faces of the people he cares for. When visiting our dental practice, you can expect to be treated with exceptional care and friendly smiles. We offer a wide range of general, restorative, and cosmetic procedures aimed at improving your oral health and helping you maintain a beautiful smile for life. We utilize advanced technology to ensure the best possible results for our patients. We offer oral cancer screenings at every teeth cleaning and utilize dental lasers to detect cavities before they turn into big problems. Dr. Stanley can even provide relief for patients suffering from snoring and sleep apnea with a convenient oral appliance. No matter what your oral health concerns may be, we have a solution that will allow you achieve improved oral health and wellness. When it comes to designing treatment plans to best fit patients’ needs, Dr. Stanley presents as many options as possible, so each patient can make an educated decision about their oral health. Our Shoreline dentist and team keep you informed throughout the various phases of your dental treatments. Our team focuses on your needs as a patient and provides the care you want so you can get the healthy smile you deserve. 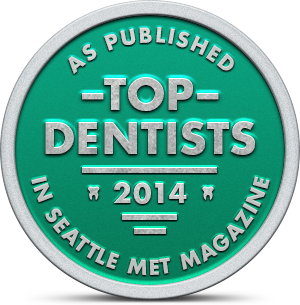 As a dental office that’s been a part of the community for many years, we are proud to offer personalized dental treatment in Shoreline, WA. As a paper-less, environmentally-conscious dental practice in Shoreline, WA, we strive to protect our ecosystem from hazardous waste. This has led our office to receive a 4-Star Rating from EnviroStar, certifying us as an environmentally responsible business. Learn more about our accomplishments and what we’re doing as a dental practice to protect our planet. 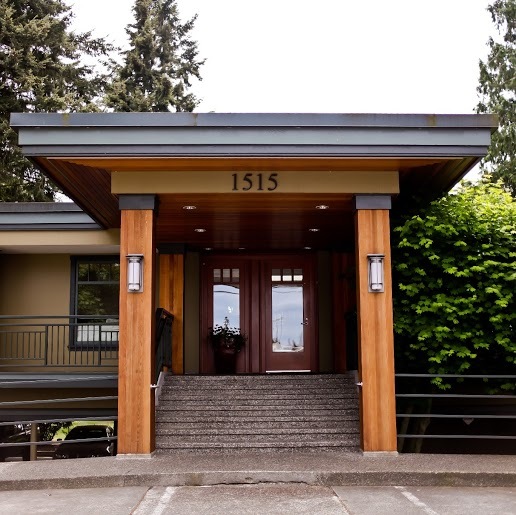 If you would like to schedule an appointment with our Shoreline dentist or want to learn more about what we can offer, please feel free to contact us by phone. New patients: Click here to learn about appointments & payment options as well as find answers to frequently asked questions, download patient forms & more. 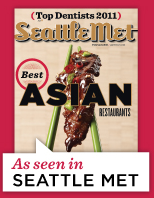 Call 206-542-1196 or request an appointment online!